Awareness, what we are now during life, is nothing. It is merely position within space and time. Awareness has no length, width, depth, or duration. It is but a single point within time and space. This does not speak to the limitations of life. This speaks to the grandness of afterlife. If awareness were allowed to expand to its potential, it would expand from a point within time and space, reaching out throughout the universe to encompass all of time and space. 1. Awareness during life is a point within time and space. 2. Awareness at the last moment of life becomes all of time and space. During life awareness is not allowed to expand. Being conscious keep awareness confined to position in time and space. That is our point of view during life. The last moment of life another matter. There is just one moment when conscious ceases to exist yet memory remains. Memory holds the untapped potential between what we are and what we could become. An explosion of awareness is what will be released at the end of life. We gather information during life for a reason. Moments pass into memory. When will we release all this information stored from all moments in life? We release this information on the last moment of life when awareness transitions to all time and space. One could argue that we need memory to navigate through life. One could argue our untapped potential will be discarded at the end of life. Does discarding potential make sense? I find it difficult to believe that we gather information during our lifetime just to throw it away. 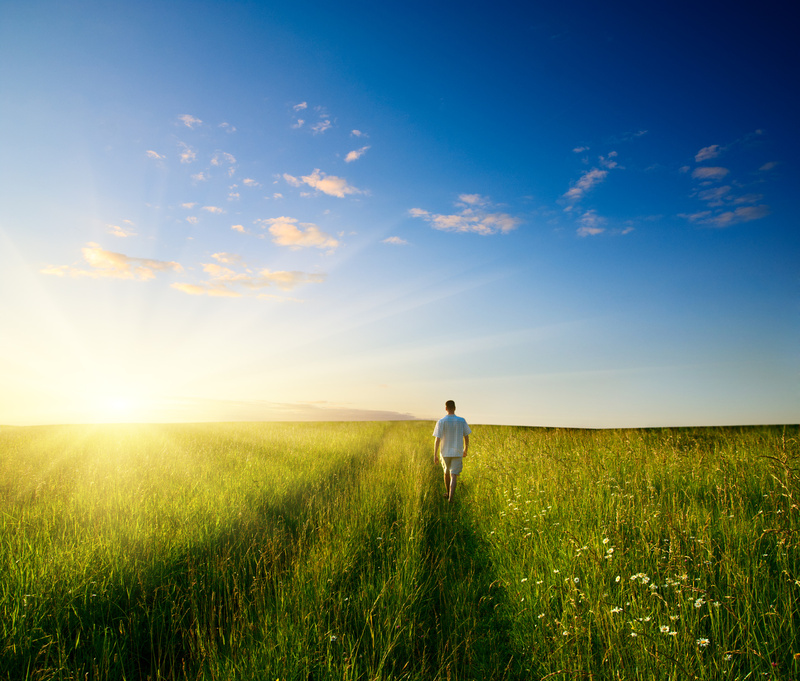 Realizing our untapped potential is a consequence of opening awareness to its fullest extent. Awareness expands throughout time and space when viewed from the inside. 1. During life we are the point in the center of our own personal time and space continuum. 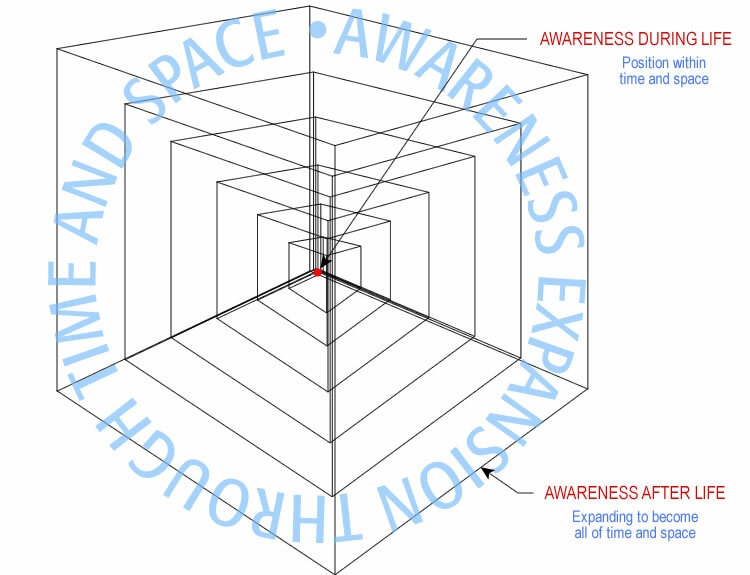 Awareness is shown as the small red dot in the center of space and time. Think of awareness as a point of view within time and space, so small that it has no length, width, depth, or duration but it exists. 2. At the moment consciousness ends this point expands. The illustration shows expanding boxes. This is my representation of awareness expanding outward from the central location. The concentric boxes show awareness expanding in both time and space. In the drawing awareness goes from the point in the center to the universe. The illustration shows this happening in stages. It does not happen in stages. It happens all at once. It happens at the moment when conscious stops yet memory still exists. Memory holds time. That single moment undergoes dimensional change in time and space. What we are now, versus what we will become, are mathematical inverses of each other. Geometrically one is a point and the other is space. While conscious, we see life from the point side of the equation. When conscious stops, we see life from the space side of the equation. Afterlife is possible because memory holds both time and space. Memory transcends time and space. It is the vehicle that enables a point in time and space to become time and space. Memory is what enables dimensional change. Life is geometry. It is not like geometry. It is geometry. Memory is physical space. Look around you. Do you think the world exists out there? The world exists inside your mind. To understand how afterlife works you have to think in geometric terms. For the geometry to make sense you have to see life from the inside. Our only perspective of the end of life is as an outside observer. As an outside observer you are moving through time. We think that because life has left the body that afterlife cannot exist. That assumption is based on your point of view. When viewed from the inside life stops in time. A consequence of stopping in time is to expand throughout time. Here is where you become everything. The geometry, when viewed from the inside, is a point in time and space becoming all of time and space in one moment. This is the same dimension change that occurred at the beginning of life. At the beginning, life is the output of dimensional change. At the ending, life is the input of dimensional change. The magnitude of dimensional change is the same. The output at the ending is awareness undergoing a dimensional change to become everything (all time and space). Memory represents the upper limit of awareness. Consider awareness as location within time and space. Consider surrounding time and space as memory. Memory is awareness of another dimension. Memory and awareness are related mathematically. During life everything we experience is being filed away in memory. Memory is all inclusive. It contains everything. Taking all information into memory and retaining it sets up a huge reservoir of untapped potential. Memory is the untapped potential containing time and space saved during a lifetime. Memory, containing time and space, is afterlife. Afterlife is physically possible because when consciousness stops we are in the presence of everything. Everything is contained within memory. The moment life ends memory exists. Even when the power is cut off completely memory exists. It exists for only one moment in duration, however during that one moment everything is with us. All our experiences are with us. Everyone we have ever known is with us. Everything we have ever done; every thought we have ever had; every deed we have accomplished; every emotion we ever felt is with us at that one moment at end of life. Everything is there. Nothing is lost. Afterlife requires only a single point in physical time and space. At that single point we pivot to become everything. Memory requires just one point in time and space to become all of time and all of space. 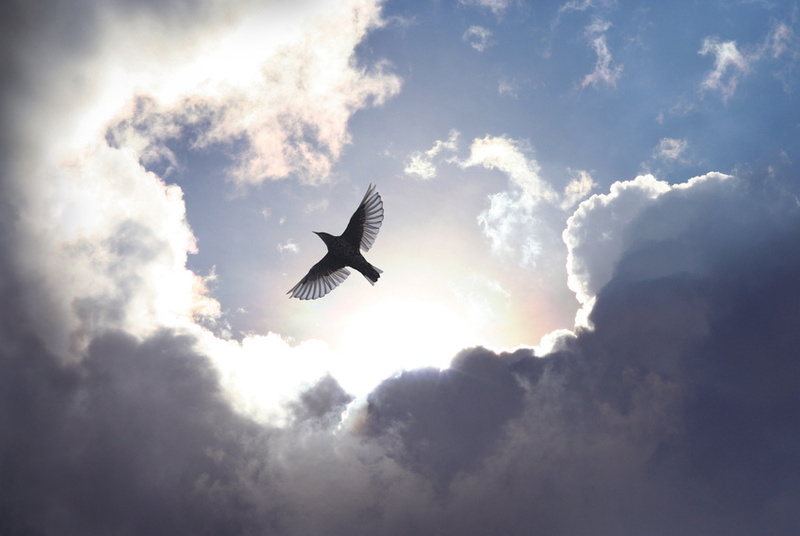 Afterlife in not dependent on the physical body in any way. Afterlife is awareness of all moments of life at once at a much heightened level of awareness. This concludes Proof Of Afterlife By Awareness.